Art of RPGs Gallery Show Looking for Artists! 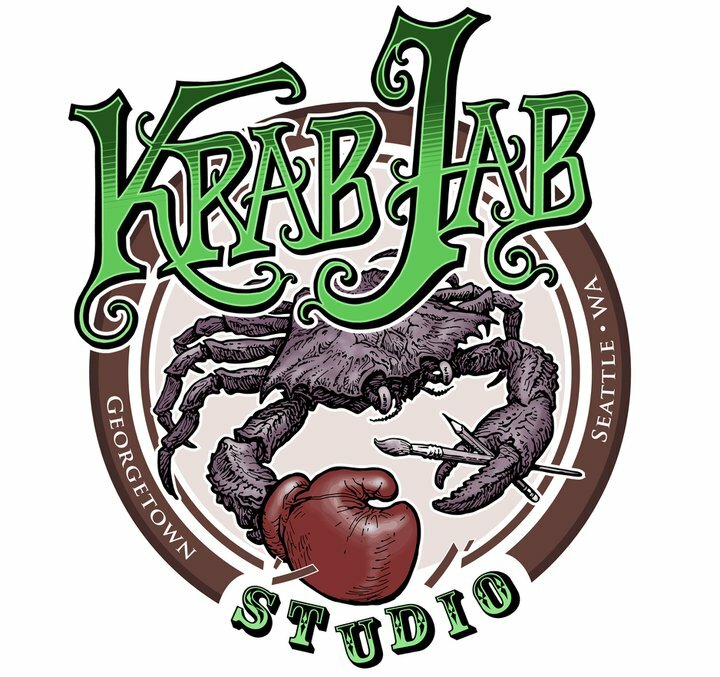 Last year I co-curated a show at Krab Jab Studio (my “office”) here in Seattle called The Art of RPGs. It featured a lot of great art and was our most popular show of 2012. This year we are doing it again. The basic info is below. We do an opening reception as part of the Georgetown Art Attack and artists are encouraged to attend if they are in the area. If you are an artist and you’d like to participate, drop me a line at pramas [at] gmail [diggity dot] com. Description: Salon style exhibition of art from RPGs. Art must have been published in a game or a game periodical (such as Dragon magazine). Interiors and black/white work is acceptable. Digital work (in the form of giclee) is acceptable. Let me know if you have any questions. And feel free to share this info with any artists you know who might be interested. This entry was posted in Uncategorized and tagged art, Krab Jab, RPGs by Chris. Bookmark the permalink.